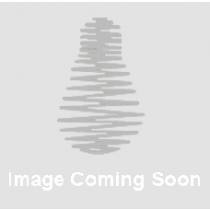 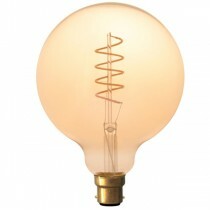 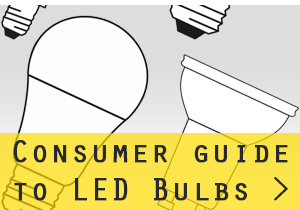 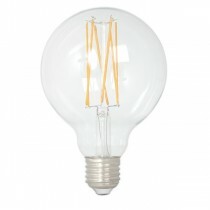 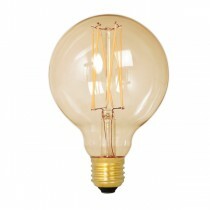 Our Vintage LED Edison globes are a perfect solution if you are looking to replace an Edison filament globe with a more energy efficient LED bulb. 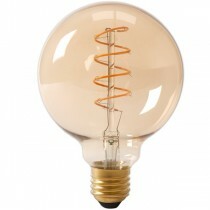 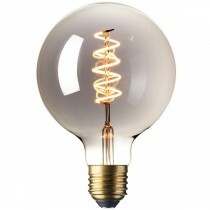 We can offer Vintage LED globes in both straight and spiral filament styles, as well as clear vintage 1800/2200K and titanium finishes. 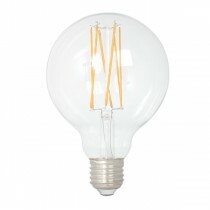 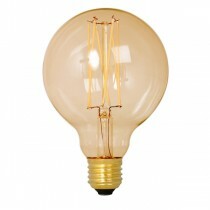 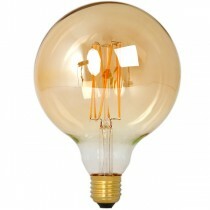 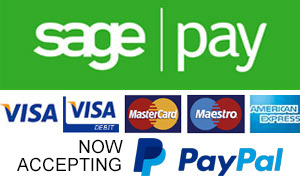 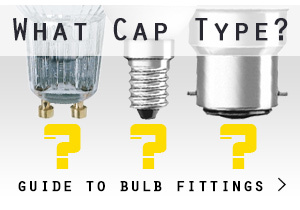 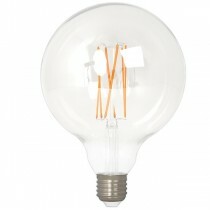 We offer three sizes G80,G95 and G125 globes.